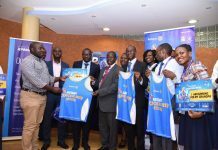 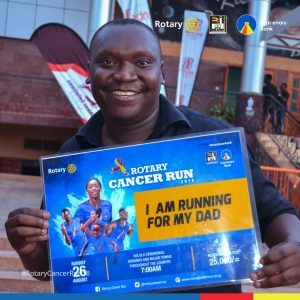 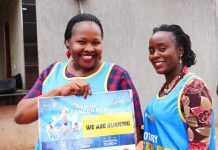 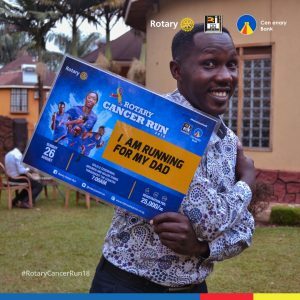 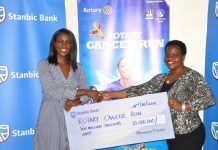 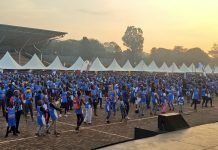 The Rotary Cancer Run that is set for this Sunday has gathered momentum attracting even the country’s top celebrities. 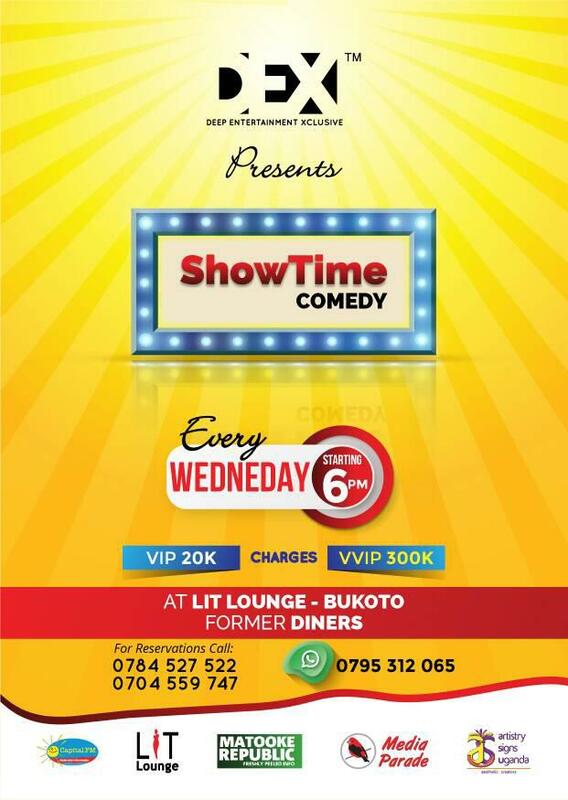 Top Comedians Patrick Idringi Salvador, Pablo, TV personality Douglas Lwanga will be among the event’s participants. 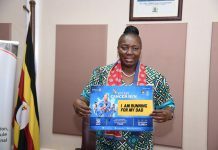 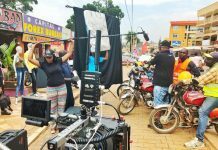 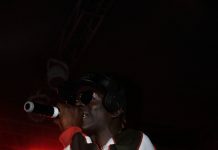 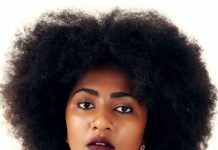 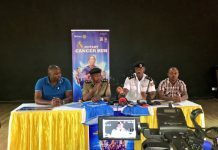 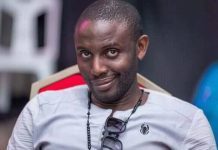 Several other celebrities will hit the terrace at Kololo Ceremonial Grounds to support the cause to build two bunkers and fit them with state of the art linear accelerator machines at Nsambya hospital. 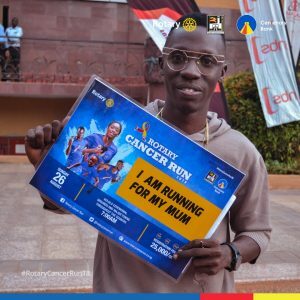 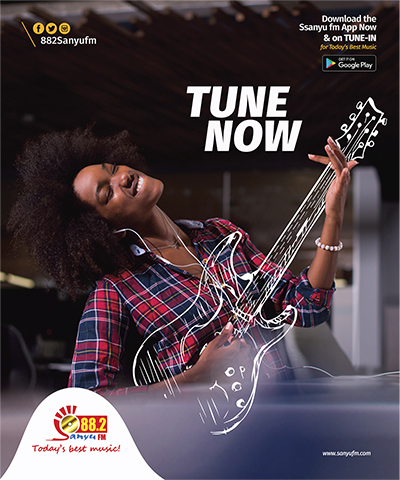 In Kampala, one can get a ticket today from Capital Shoppers, Bulange Mengo, Rotary Office on 9th Floor NIC Building, Game Stores Lugogo and the lead sponsor Centenary Bank ‘s branches and Airtel shops and in all major towns across the country.